Two of them injured. The third with specific dietary needs. What happens when they combine forces to create a snack for pre-workout fueling and post-workout recovery? The answer is Picky Bars, allergy sensitive, athlete designed, and “scientifically scrumptious” snack bars. Jesse Thomas, of Springfield, Oregon, was an amateur triathlete. When he decided to go pro and started training like it was his day job (because it was), his energy needs went through the roof. As he started eating more to accommodate his intense training, his problems digesting dairy and gluten were magnified. He needed a snack with the right nutritional makeup that he could grab and eat quickly without worrying about the ingredients, and there was nothing on the market that fit the bill. His wife, professional runner Lauren Fleshmen (two-time USA Champion in the 5k and five-time NCAA champion) and her training buddy, Stephanie Rothstein, a professional marathoner, both had extra time on their hands because of injuries, so they set out to create the ideal energy bar for Jesse. “Eventually they came up with a bar that we all really liked,” says Jesse, “and I started eating them like crazy.” The bars contain 200 calories from all natural ingredients like organic dates, natural nut butters, dried fruit, and chocolate, with a nutrition profile that’s considered ideal for recovery from training activity. And of course, the bars are gluten and dairy free. Luckily for the Picky Bars team, they had an ace in the hole. In addition to being an incredible athlete, Jesse happened to have an MBA and previous startup experience. 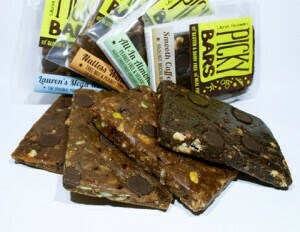 The group formed an LLC, got the required licenses, and in late October of 2010 sold their first Picky Bars online. “We just started making them and selling them ourselves. In the first month, we sold around 5,000 or 6,000 bars.” Since then, business has boomed. “Last month, we sold around 13,000,” Jesse says. What’s interesting about Picky Bars success is that the business, which in addition to Jesse, Lauren, and Steph employs two full-time and nine part-time workers, is basically a second job for all three of its founders. “Our top priority is competition. That makes this a lot different than my previous startup experience, which was a very typical Silicon Valley startup where we took on venture capital and worked 80-100 hours a week. It was our entire lives,” Jesse remembers. 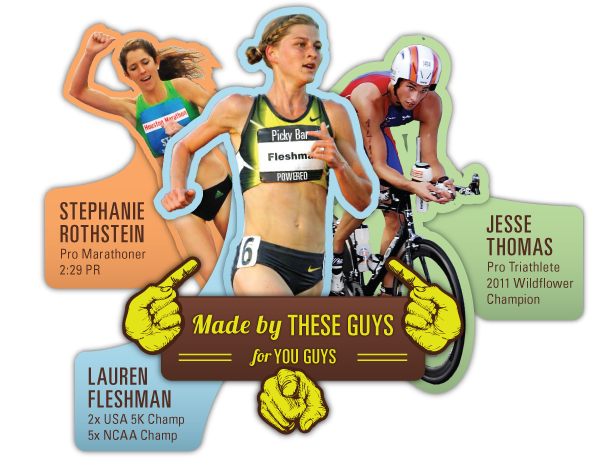 It isn’t always easy to juggle responsibilities of being professional athletes and entrepreneurs, but it works for the Picky Bars crew. “The situation has enabled us to determine our own need for growth. We aren’t pressured to grow it super fast or to make X return by year five,” he says, acknowledging that this also has probably held the company back. “But what we have now is a truly organic base of customers, and a product that people legitimately value.” Many value the bars so much that they join the Picky Club to get monthly supplies of bars automatically delivered to their homes. 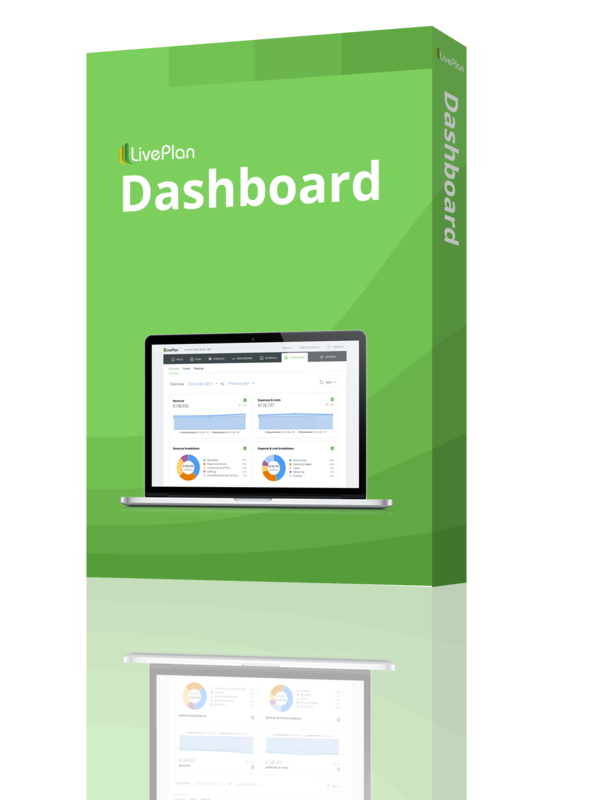 When a Picky Club member suggested LivePlan, Jesse signed up and used the online business planning software to create financial projections and start thinking specifically and strategically about the future of his company. 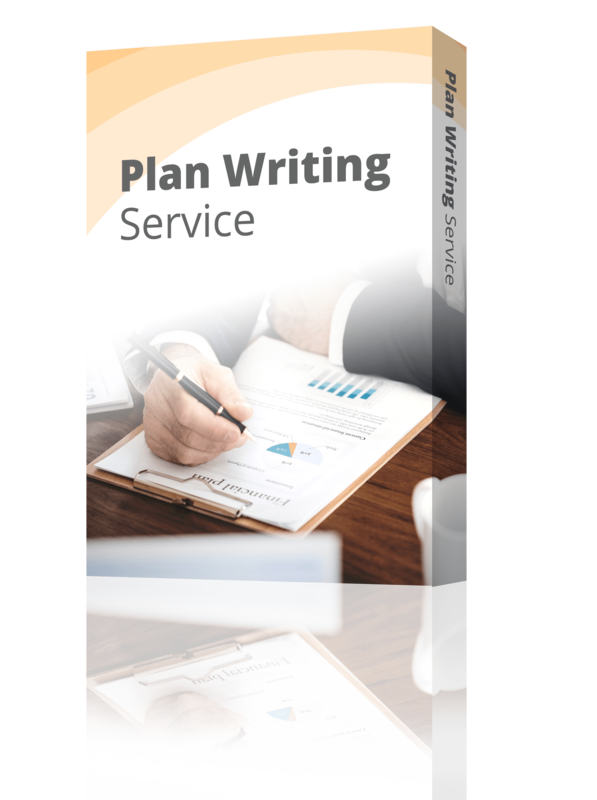 He says the process of working on a business plan has been tremendously valuable as he prepares to steer his business toward sustainable growth. 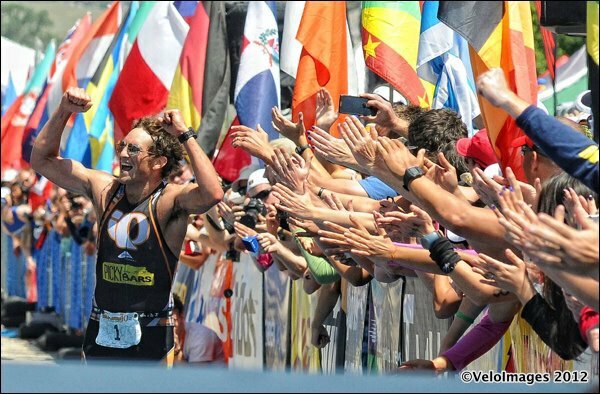 Check out Jesse’s website Leapdaysports.com for details about his second consecutive win at the prestigious Wildflower Triathlon, only days after this interview was conducted at his Springfield, Oregon home.